In addition to the share & enjoy tables, there will also be a few collectors present. They will be bringing some amazing whiskies for you to enjoy. Full Proof has been with us every year and we’re very happy he will join us for our 10th anniversary. Also present will be Jurgen from the Whisky Mercenary, a relaxed independent bottler from Belgium. And making his debut, Hayo from Van Weringhs Whisky World. 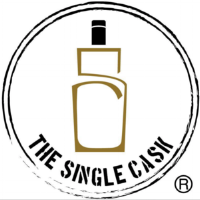 The Single Cask will be present with a couple of bottles as well. Understandably, the whiskies they bring are not free. So, do bring a little bit of cash if you like to try these outstanding drams.